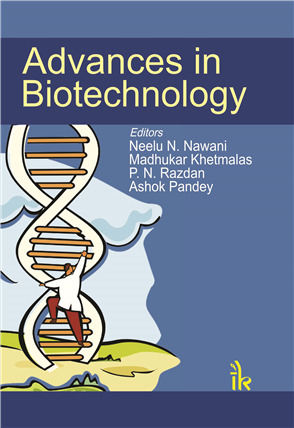 Advances in Biotechnology By Neelu N. Nawani | I.K International Publishing House Pvt. Ltd.
Biotechnology relates innovations to basic sciences and leads to development of technologies for the benefit of mankind. Past few years have witnessed a good response to Biotechnology in terms of student strength, government support, public-private partnerships and faculty research. 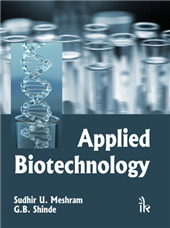 Success examples of commercialization of biotechnology related products and processes are leading researchers towards technopreneur programs whole heartedly supported by all countries. 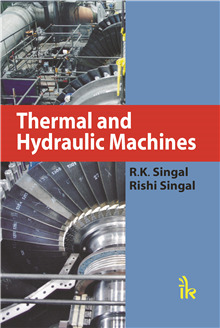 This book is an exemplary representation of interdisciplinary research with industrial and societal relevance. 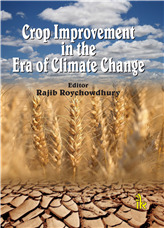 The chapters represent advances in various sub-disciplines of Biotechnology with special focus on biological synthesis of industrial compounds, value added products from waste, genetic engineering for novel biomolecules, bioremediation, biofuels and medicinal compounds. 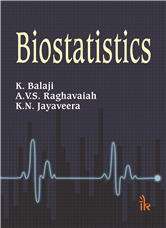 The chapters of this book are contributed by eminent academicians and researchers across the globe. 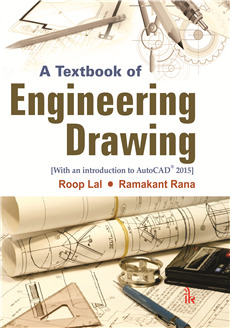 The book can be used as a reference book as well as a textbook. 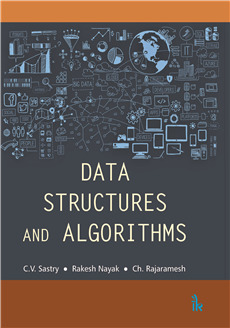 Each chapter is well illustrated with relevant figures, tables and references which make the book simple and self-explanatory. 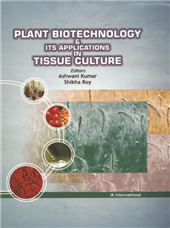 Covers recent advances in various sub-disciplines of Biotechnology, spread across 13 chapters. 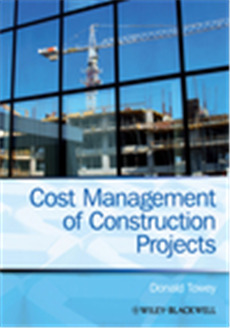 Contributed by about 50 eminent academicians and researchers from across the globe. Four-colour diagrams are provided at all relevant places in the chapters. 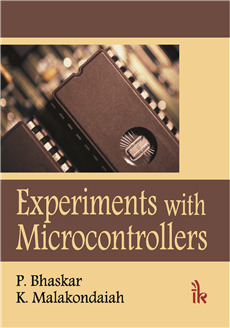 Captures all milestone researches within the purview of the chapters. Ashok Pandey :- Ashok pandey, Deputy Director, CSIR-National Institute for Interdisciplinary Science, & Technology; and Head, Centre for Biofuels & Biotechnology Division, Trivandrum, Kerala, India. His research focus areas includes Bioprocess and Product Development, mainly on agro-industrial solid waste utilization for the production of biofuels, biopolymers, industrial enzymes, etc.